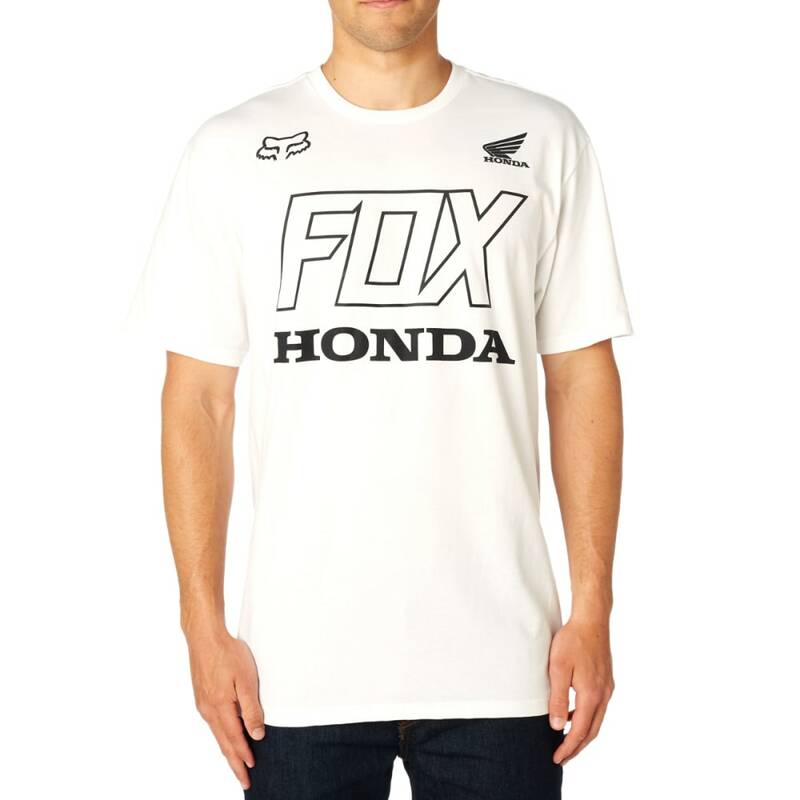 Season after season, Fox works with leading motocross teams to bring you apparel that reflects the best in motocross culture. 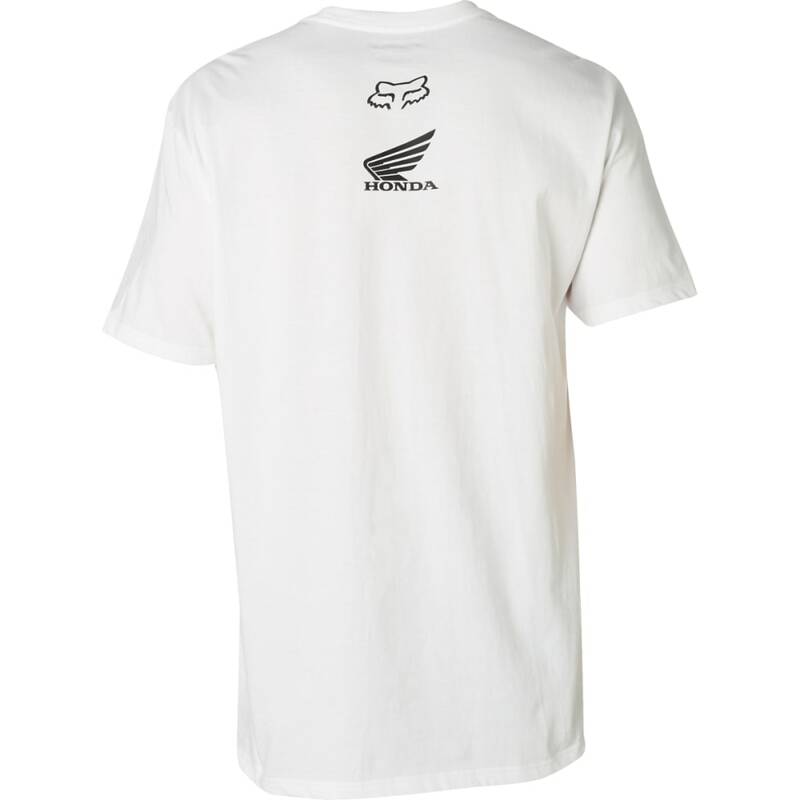 With this Honda collaboration, two legends bring you gear that hits all your style requirements. 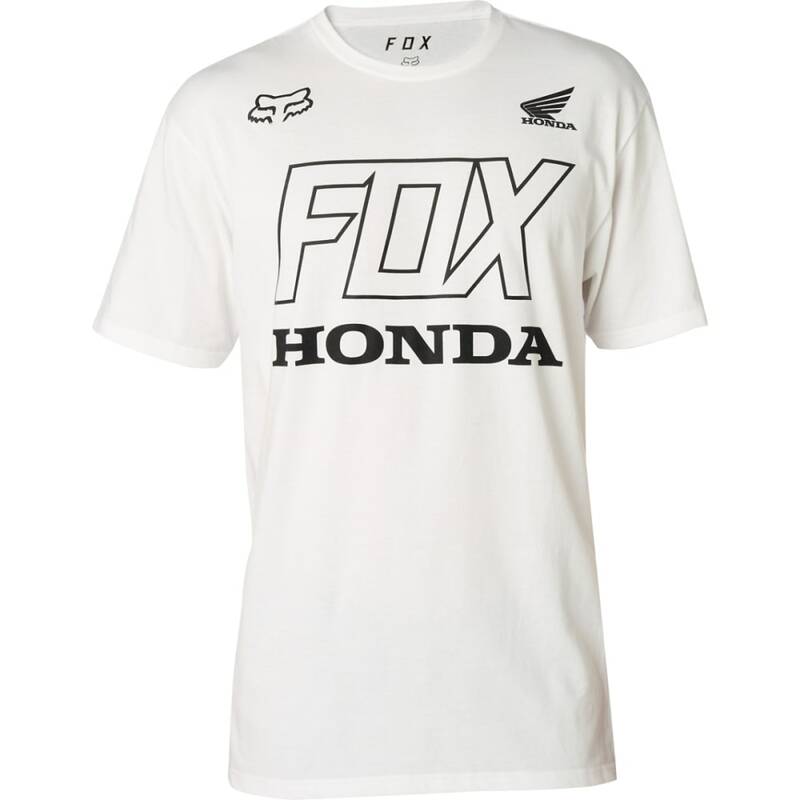 Whether you're watching from the stadium grandstands or from the couch in the living room, the Fox x Honda tee is a must on Saturdays. 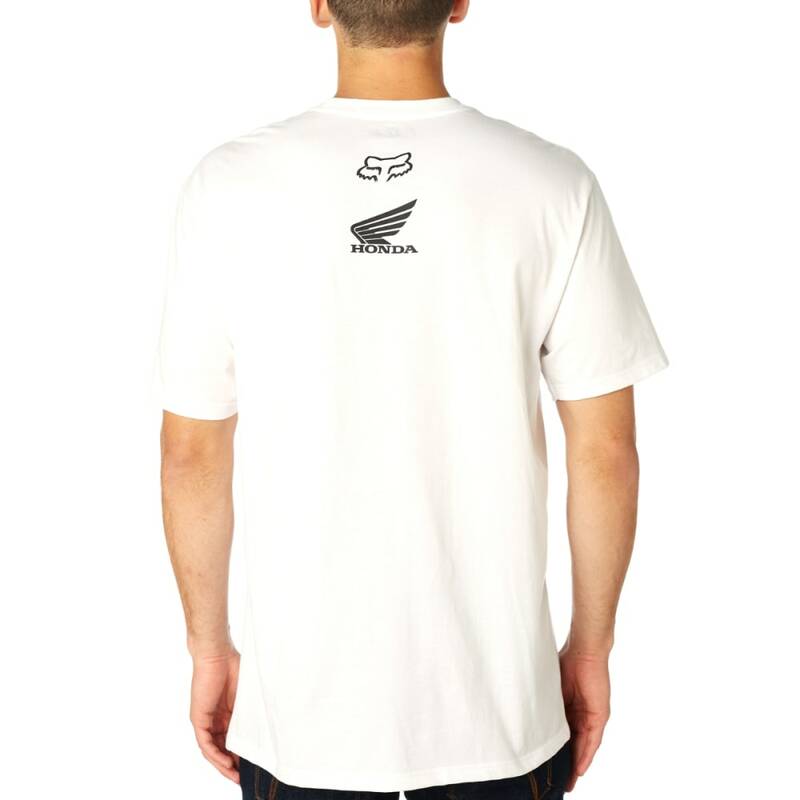 Before the gate drops, adorn yourself in this comfortable tee and cheer on your favorite team.